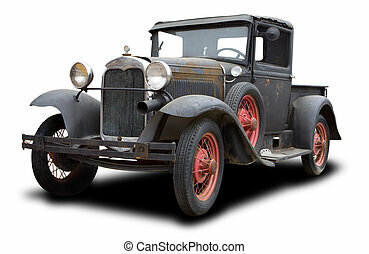 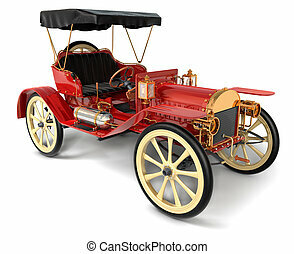 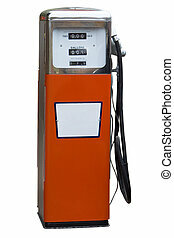 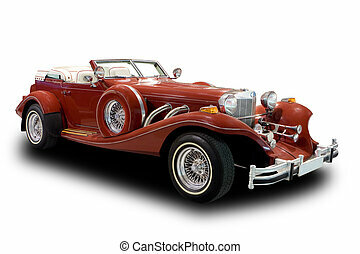 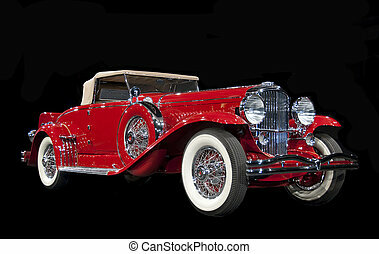 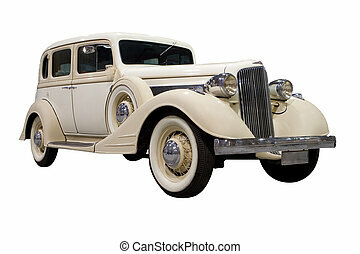 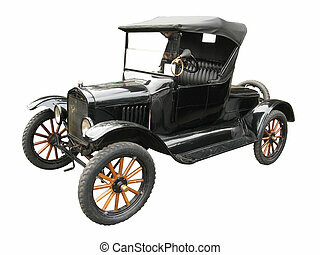 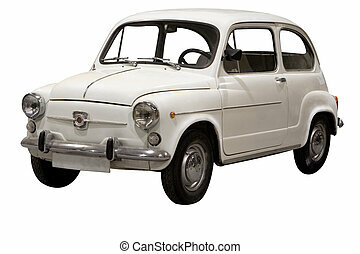 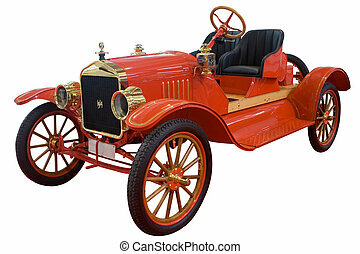 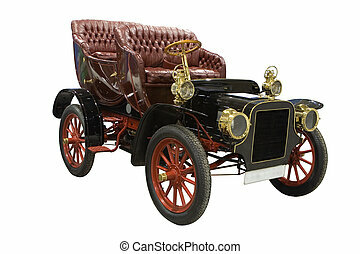 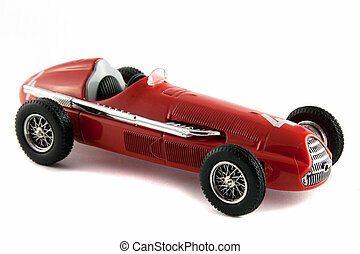 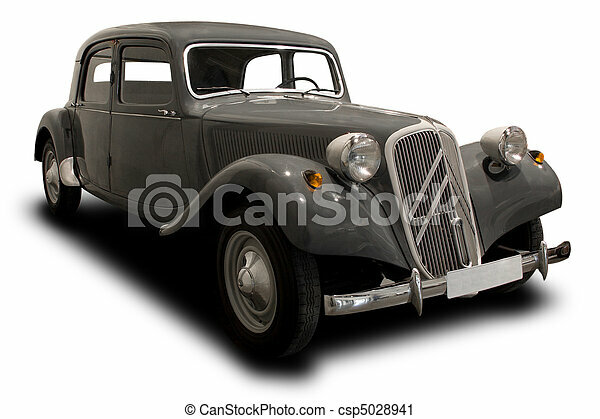 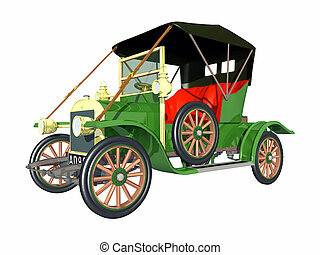 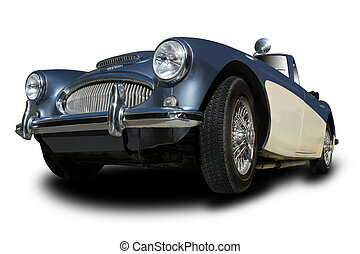 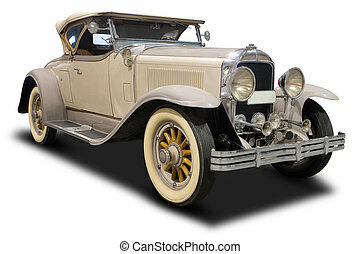 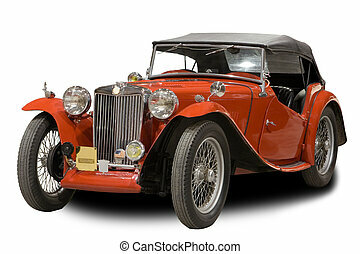 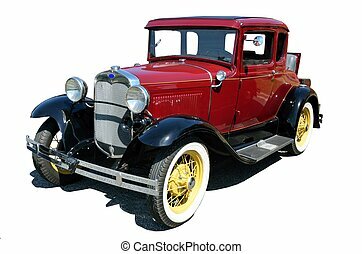 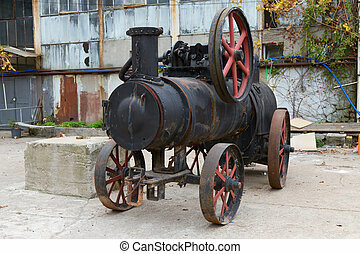 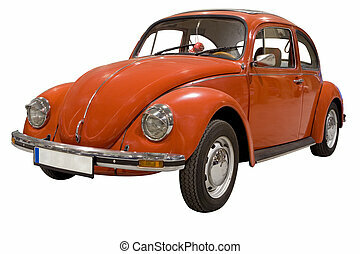 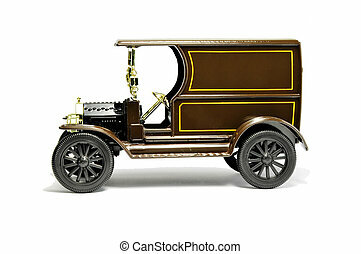 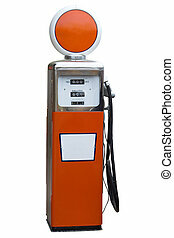 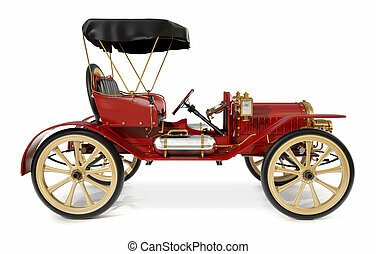 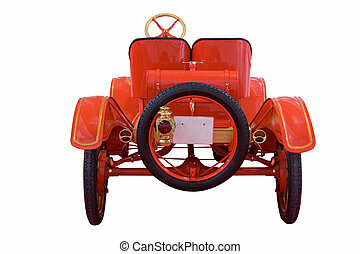 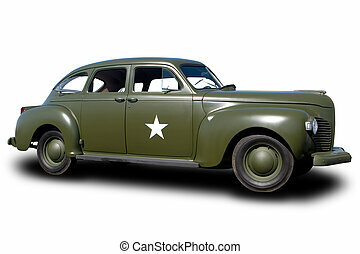 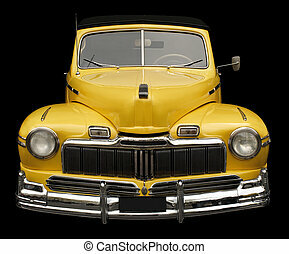 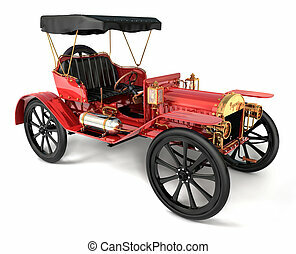 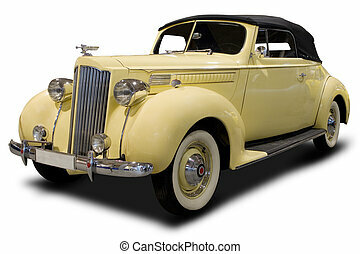 Antique car isolated on white background. 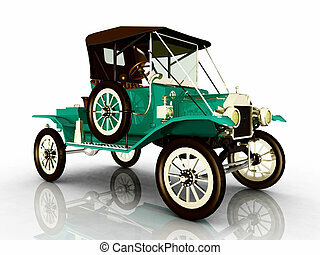 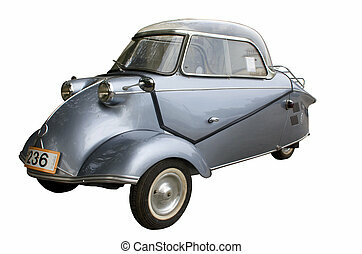 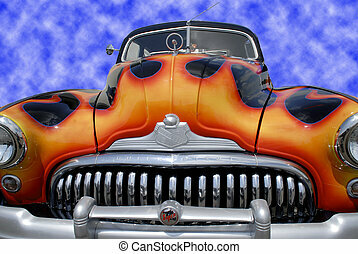 An old vintage antique car in mint condition. 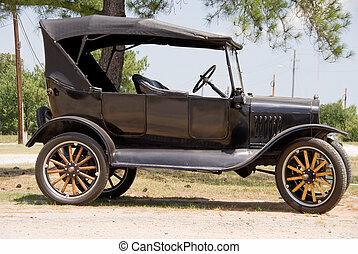 Antique car shown at a show in Georgia, USA.